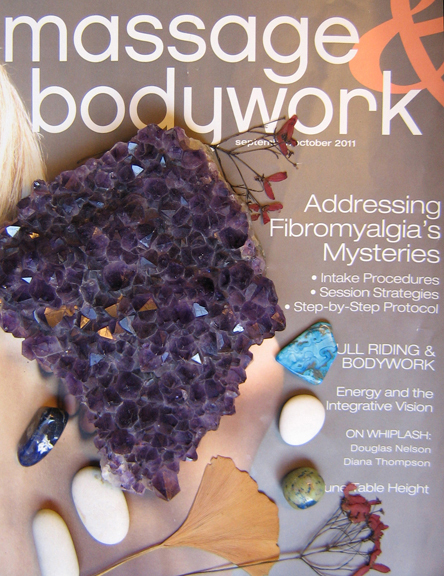 Reiki sessions can be done with the use of crystals for each chakra or without. change in the energy centers of the chakras, clearing out negativity. Crystals have healing energy and draw out unwanted energies from the body. According to the condition and clients focus areas, crystals are placed throught out the body based on the healing property of each crystal along the energy paths. There is a tingleling sensation that distributes renewed energy to where it's needed, healing and restoring the body cells. Crystals vibrate at different levels depending on their qualities and color. Crystals heal by allowing the rate of their vibration to effect change energy centers of the chakras, clearing out negativity. Memories can be held in our cells, joints and bones, creating blockages in the flow of energy through the meridians or subtle energy pathways will cause illness or disease in the organs supplied by that meridian. 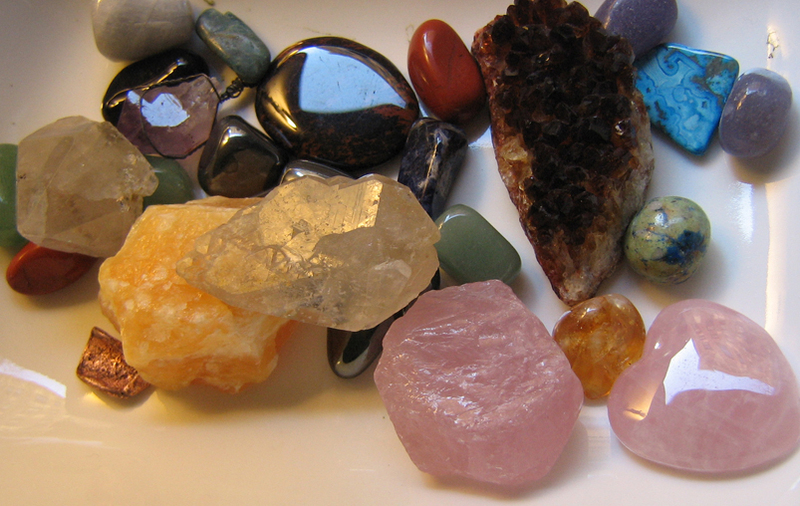 Crystals help to free up the muck, restoring balance for perfect health. Crystal Reiki is powerful. While the crystals observe unwanted energies they balance the chakras allowing the energy to flow and clear passages to open chakras. Energy is uncontrolleable, it goes where it needs to. We have 7 layers of Auras radiating from our body known as subtle bodies. Energy of sound, light and vibrations can be felt from a distance and auras carry a lot of information about our physical, mental and spiritual state and sometimes are know as "vibes" you get from a person. The auras correspond to the 7 chakras or "chi" energy of the body. And it's important to have them cleansed to prevent imbalance of the chakras and negativity from building up in the auras. Reiki helps to balance the chakras and cleanse the auras. At the beginning of the session we'll start with a divine prescription reading to find where the energy may be blocked. Placement of hands are placed lightly on the body and energy is scanned over the body to channel loving divine healing engergy. Reiki symbols are used to further unlock hidden emotional energies throughout the body. You can choose to discuss your relationship and emotional issues openly or not. For deeper release of tension and healing of energy is best not to wear any jewelry or tight belts or clothing. Long distance reiki is also available. You can call over the telephone to have a reading done and have long distance reiki channeled to you or a loved one that needs healing.